We all Love our pets, but don’t love the messes they leave behind. 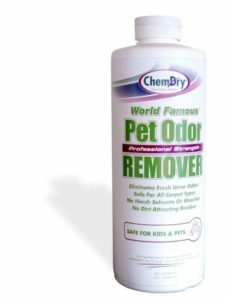 pet odor and stain issues. Additional charges based on your unique situation will apply for services. Please call Ohana Chem-Dry to learn more about P.U.R.T.® at (808) 798-8703.